Teens are tricky: hormones cause mood swings that are unpredictable, and their interests change every time the wind blows. It’s challenging to know what’s going on with them even when you live in the same house – because sometimes they don’t know what’s going on, either. As if adolescence weren’t difficult enough, tween and teen years are a common time for parents to divorce, unleashing all sorts of unforeseen emotion in children. Divorce records show that nearly 40 percent of all marriages end, and those involving young women (who marry around age 20) are briefest. According to a Time magazine analysis, those who marry after age 25 are likely to have relationship issues around the times their children are teens, which is also approximately the “midlife crisis” point. 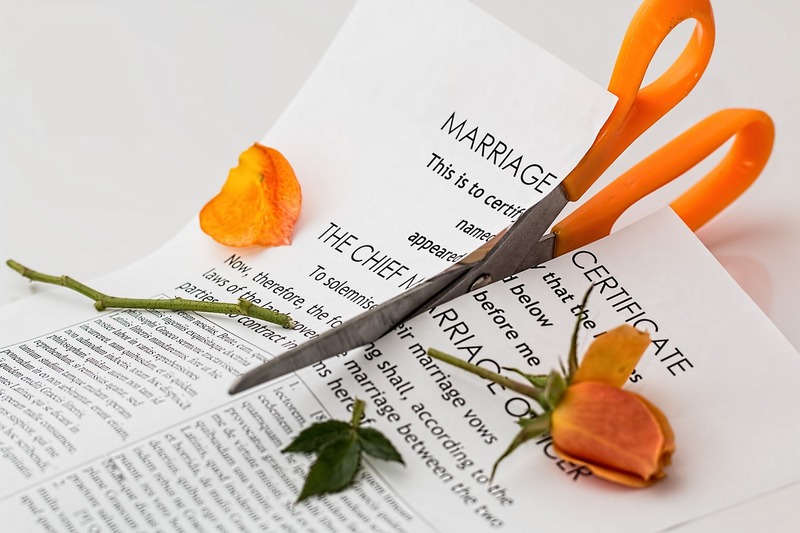 The American Association for Marriage and Family Therapy says that up to 25 percent of children who experience divorce suffer long-term emotional distress and behavioral issues as a result. Experts who track teen depression say the rate of clinical cases has increased by more than one-third in recent years. In a survey of over 150,000 kids, adolescent girls reported the largest increase in depressive episodes over a decade, from 13 percent to more than 17 percent. Cyberbullying, the use of social media to embarrass and humiliate others, was flagged as a possible contributor to this increase as young women are the most frequent targets. Young women are also more likely to be attuned to social media apps on smart phones, one group of experts observed, linking the devices to self-esteem and social problems that can contribute to depression. Depression may lead to suicide which is the third leading cause of death records among those ages 15-24. As many as 5 percent of teens are afflicted by depression. A new group of older or less desirable friends. Teens may have bad moods, or bad days at school that they don’t want to tell you about. Depression is different, and it may not be directly related to events surrounding the individual. 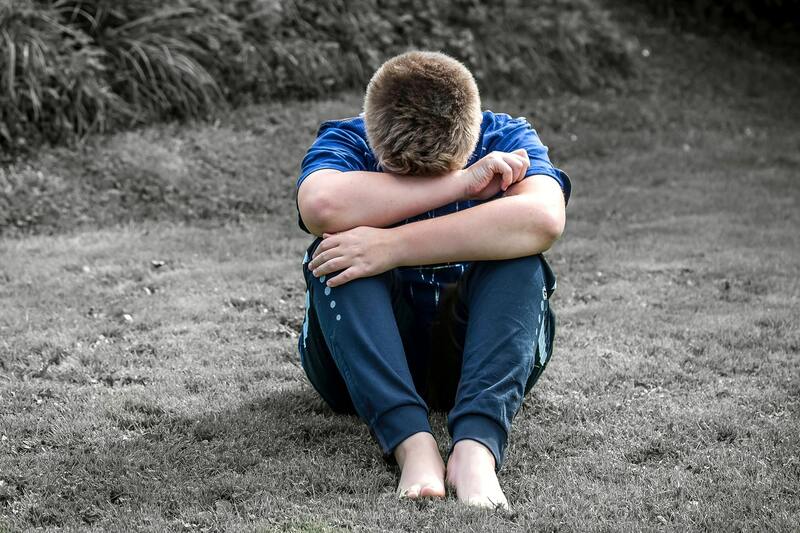 Hormones and heredity contribute significantly to depression in teens – both beyond the control of most (hormones may be adjusted by a physician). Apparently, those from low- and middle-income families are more susceptible than others, and depression may return later in life, stronger than before. Treatment of depression can be challenging. First, the individual must be cooperative, which teens may not be. The question of health insurance that covers mental health treatment is a bigger concern for low income families, as is transportation to appointments to meet with a counselor. Also, should a parent try to make an armchair diagnosis, deciding whether the child is going through normal developmental depression (melancholia, intermittent bad moods) or if more serious atypical depression (anxiety, prolonged hopelessness) is taking hold? Finding a therapist qualified to treat teens is time consuming. Many are likely to be at capacity (not taking new patients) due to the sheer number of teens in therapy. It’s up to your teen to decide who is a good fit, mostly based on whether your child feels comfortable talking to the therapist, so it may take a few appointments to settle on a professional. A further consideration, when necessary, is whether your teen should take antidepressant medication, which physicians warn may trigger suicidal thoughts. 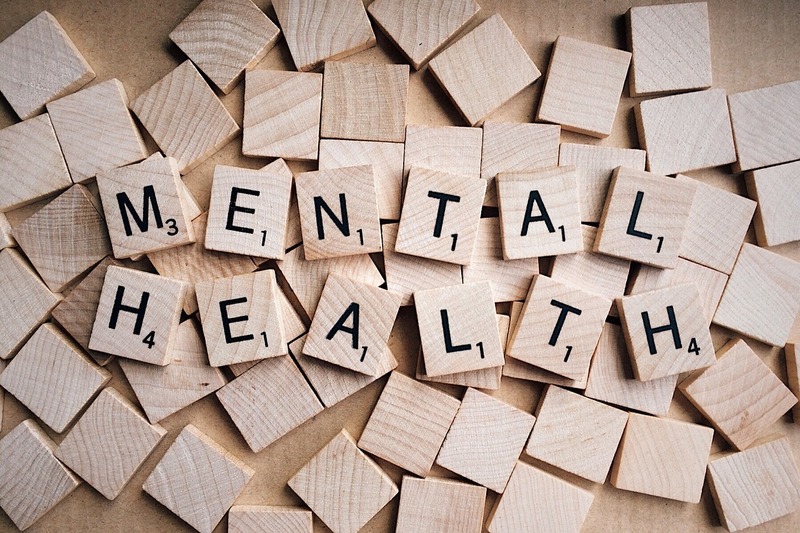 The National Institute for Mental Health says that the most effective therapy for depressed teens is a combination of medication and psychotherapy. A severely depressed teen may not want to get out of bed, may not care about showering or getting dressed to go out. A patient friend or family member may help by coaxing the individual out for a treat, engaging the teen in normal conversation to elevate his self-esteem, or by listening to his concerns. Other ways to help include offering to drive the teen to appointments so parents can be relieved of the responsibility and stress. Being a caring friend to the teen or his parents is of particular importance during a depressive episode, which may isolate the family members caring for the teen.